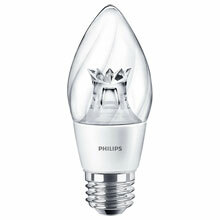 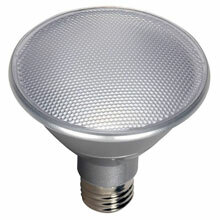 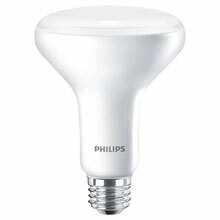 LED floodlight bulb provides smooth, uniform dimming and is energy efficient. 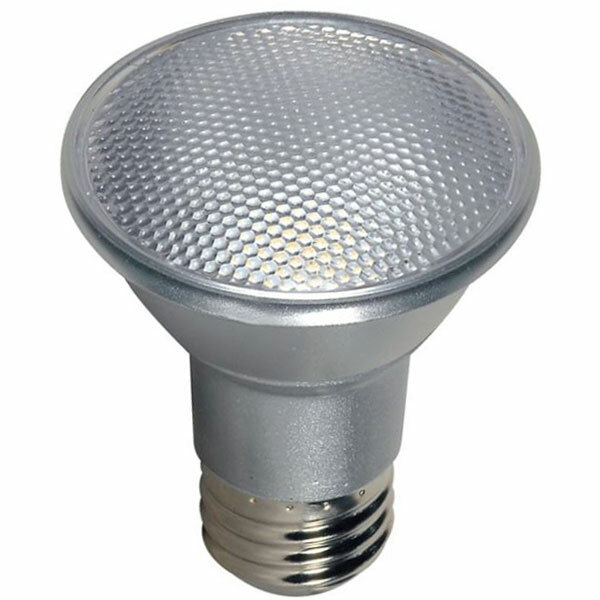 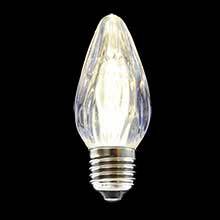 Ideal for use in track lights, recessed downlights, display lights, and outdoor lighting fixtures protected from the elements. 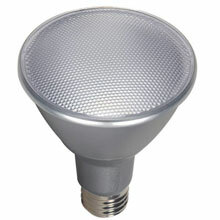 UL approved for use in damp locations.